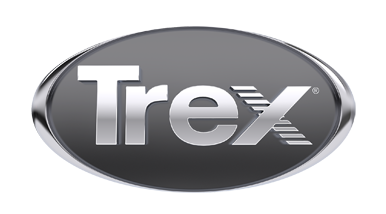 We are a custom design and builder of high quality Trex decks. With our many years of experience you can be assured you will get the quality you are looking for. We service Calgary and surrounding areas and we look forward to meeting with you for a free estimate. Let's get building your Inspiring outdoor space.